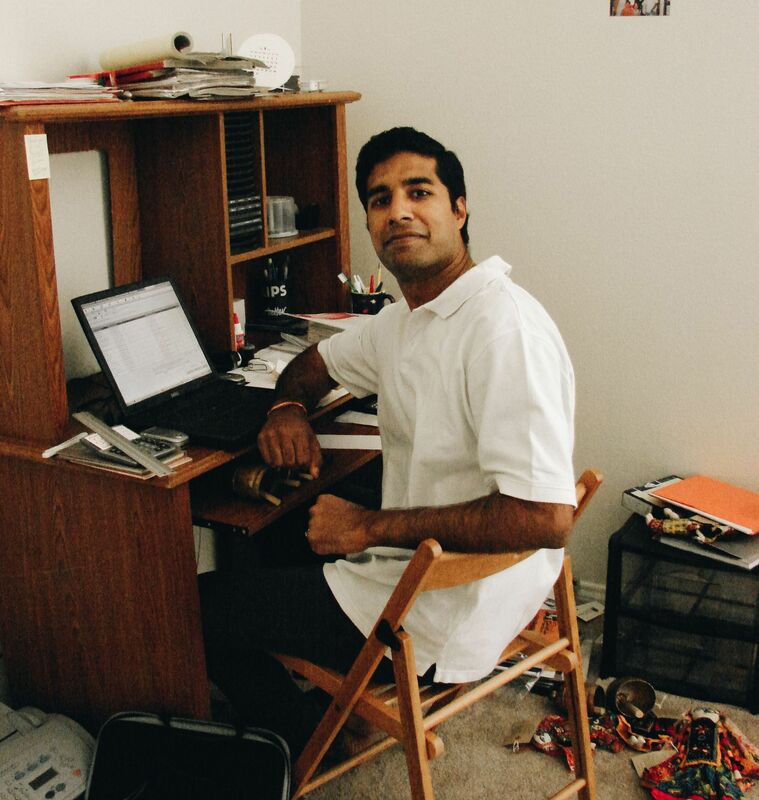 Manish Gupta began his fair trade enterprise ten years ago along with his wife, Ruchi. He was not a craft maker, he had no experience in product design, and he had admittedly little knowledge of trends; even unaware that fall colors are different from spring colors for women's accessories. 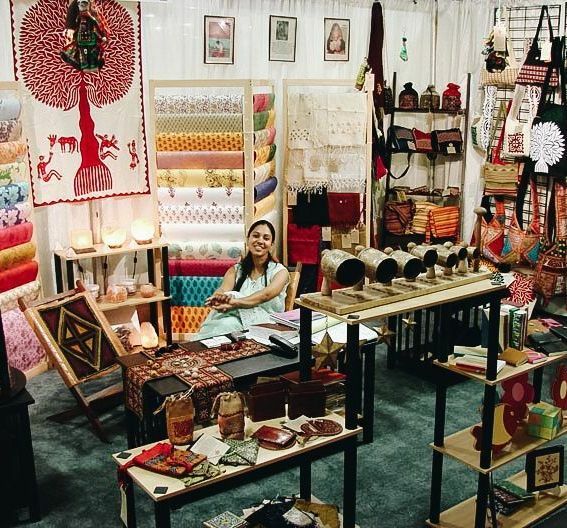 He was an engineer from India who had been living in the United States when he realized he had the very unique potential for bridging the gap between western consumers and rural Indian artisans. What was it like when you first got started and what motivated you to start a Fair Trade business? What is the biggest drive that has empowered you to overcome all the challenges and failures that you've encountered? Manish: For sure, the impact we create within our partner artisan communities. 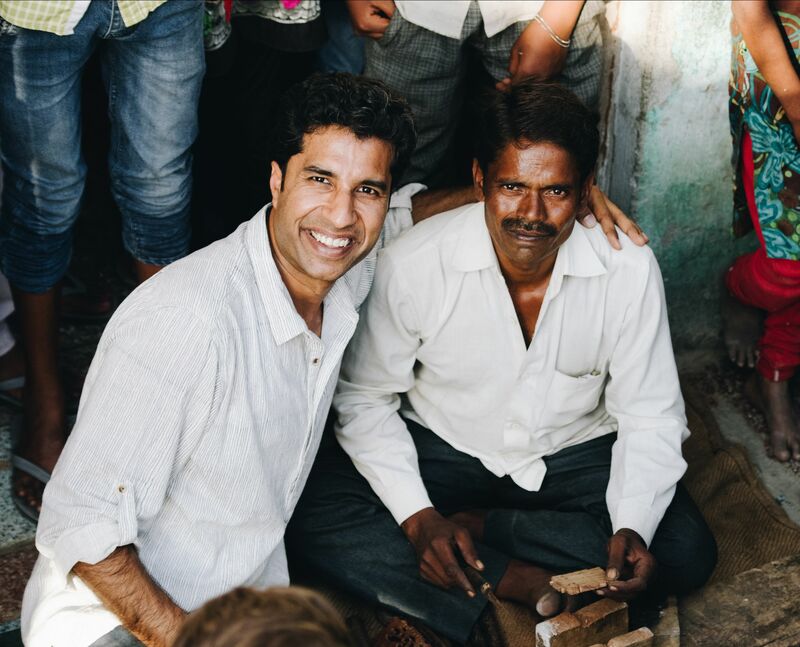 It is very reinforcing to meet with artisans every time I go to India because I get to see the changes that have occurred over the years. The fact that we can empower artisans to feel proud about their art once again and to build a vision for their future is incredibly motivating. We’ve always done community support projects in artisan communities led by our team in India (SETU). Just buying products is not sufficient. We’ve always strived to work with smaller artisans communities who need a lot of support in order to create marketable products, and that has only been possible because of our team in India. Having that close connection and being able to witness the positive outcome has definitely been the motivating factor. Would you say that is the main reason why Matr Boomie has been in business for so long? Manish: Our strong commitment to our mission but also our strong commitment to elevate artisan products through design and quality. Our product design team puts tremendous effort creating designs that are relevant to this market, and our team in India put in a lot of support effort to have the artisans bring those designs to life. We feel that it is our responsibility to elevate product design to do justice to the artisans and their art form, and at the same time creating products that are successful for our retail partners. This entire chain starting from artisans to retailers is sustainable only if the products can stand on their own. Also our retailers' partnership empowers us to make a difference. They look at us to create impact on ground in India and we make sure to accomplish it. We have never let them down and they can depend on us to be authentic to our mission. 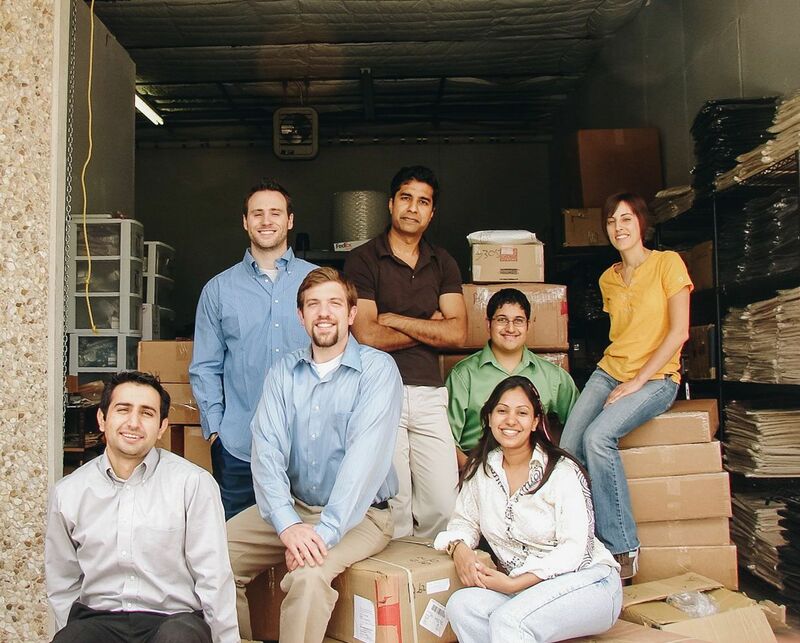 Ruchi, what is your takeaway from this past 10 years, and how does it feel to be part of a company with such mission? 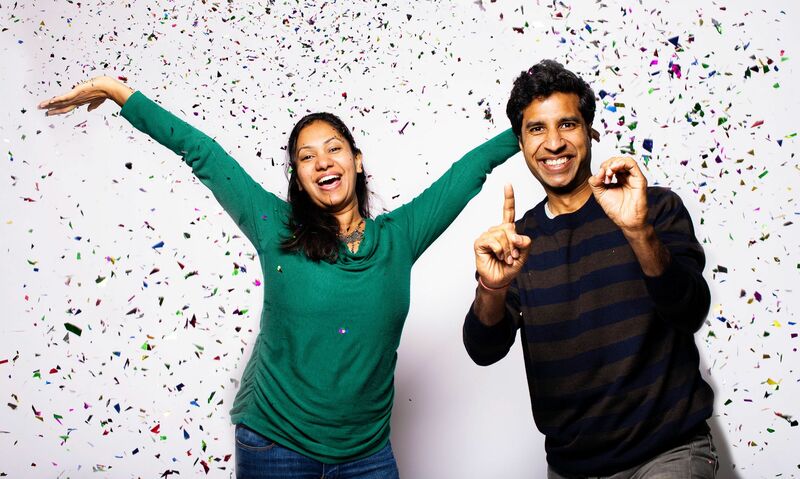 Ruchi: My takeaway is to always remember to celebrate small victories. It is all about the journey and not the destination. Building some of the foundational blocks of the company and changing the black, red and blue bags to relevant market colors has been a fun journey :). Though we were a small team early on, we still took on challenges and delivered results that we are proud of. Some of those initial crazy things we did like having our apartment garage as our first warehouse and boxes all over our living room are fond memories now. It is definitely fulfilling to be part of something greater than myself. To be part of the change for good. How would you describe Matr Boomie? Ruchi: Matr Boomie is a team full of creativity, being true to the mission, and being change-makers. Simply adding beauty to other people’s lives by creating a positive impact, and by connecting artisans with the rest of the world. Manish, how do you see Matr Boomie in the next 10 years? Manish: I imagine us growing and being a leader in bringing sustainable products to the marketplace. With consumers growing more conscious about the products they buy and how that impacts our planet along with our ability to elevate product design – has allowed us to be in a unique position in the market. I believe we provide the perfect marriage of design and impact. I also see us inspiring the greater trade industry and consumers to adopt sustainable practices in their lives and work.